The new EA SPORTS Premier League voting experience powered by Monterosa Fan Voice and LViS Platform. Last weekend we helped EA SPORTS™ capture the attention of hundreds of thousands of Premier League fans. Social channels were awash with branded meme cards as the public chose their EA SPORTS Premier League Player of the Month for September. It was a big month for EA SPORTS FIFA fans; a month in which FIFA18, the latest instalment of the FIFA gaming series was released, seeing the continuation of Alex Hunter in The Journey: Hunter Returns and the creation of the #ElTornado skill that is sure to be replicated millions of times on playgrounds, pitches and flatscreens around the world. It was also a month that saw EA SPORTS engage with Monterosa to deliver the official EA SPORTS Premier League Player of the Month vote for the 2017/18 season. The vote, now hosted at potm.easports.com, is the first time the official vote has been made available for fans on the Lead Partner’s channels. Utilising our LViS platform and Fan Voice voting product, FIFA fans can now review the shortlist of nominated players alongside official stats and videos, vote for their favourite, share their selected vote with friends on social media via a tailored meme generator and submit their online gamer details to enter a monthly prize draw to win in-game FIFA 18 prizes, further integrating the FIFA Ultimate Team (FUT) mode which has become so popular amongst gamers across the globe. We are really excited to be embarking on this new project with EA SPORTS, a brand at the heart of fan engagement with football fans around the world. Make sure you don’t miss out on sharing your opinion when the vote opens again for October’s award, at potm.easports.com. Only a few hours left to choose your #PL POTM! We hit half a billion interactions in the last 12 months, but what does it mean? Recently we recorded our 500 millionth interaction within 12 months, which is about a ten-fold increase on the same time last year. It’s big number, but what does that actually mean? It means people have voted, played, shared or otherwise actively engaged half a billion times with experiences provided by Monterosa and powered by our LViS platform in the last year, all over the world. 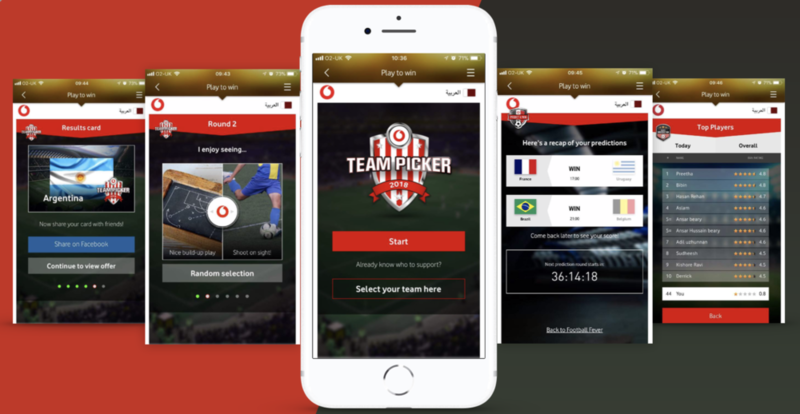 People from 195 countries have participated through a blend of web-based apps such as Carlsberg and UEFA’s Euro2016 Goal of The Tournament, chatbots such as BBC Earth's Happybot, and native apps such as ITV’s I’m a Celebrity. In fact, we’ve achieved 12 #1 apps in France, Portugal, Sweden, Chile and the UK. A lot of fun, but what is the purpose of all that interaction? That really depends who you are. For fans: it means getting closer and having an impact on the TV shows, sports or topics you’re passionate about. It’s about getting something you couldn't get elsewhere by participating and being a part of the action. 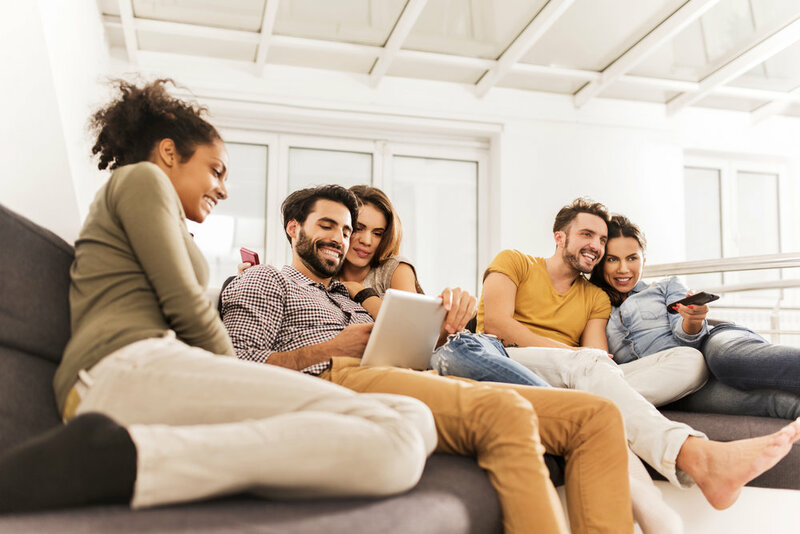 For brands: it’s about going beyond badging to genuinely contribute to the fan experience while benefitting from intense engagement, longer dwell times and the opportunity to invoke transactions and data capture. For sports teams, leagues and governing bodies: it’s about making the fan experience better while providing compelling digital assets to global sponsors. It means owning and controlling the data, providing a way to communicate and market to your audience. 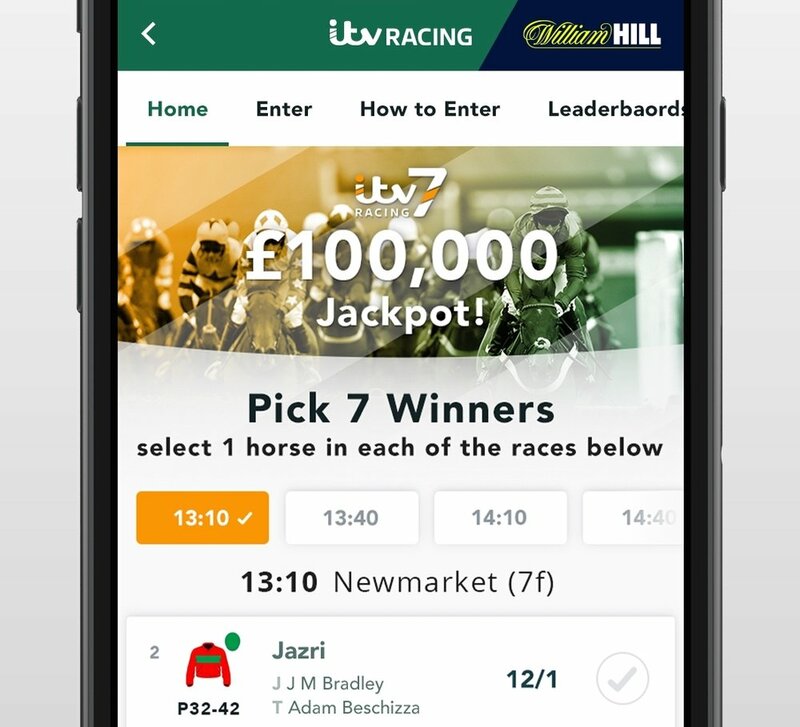 For broadcasters: it’s about providing both live and 24/7 engagement around your TV formats and sporting events, keeping show brands front of mind and giving brands a stepping stone to mobile, more than just a logo on TV. In a world where Google and Facebook dominate digital marketing investment, broadcasters need to offer brands for more than brand presence. They must be able to offer brands a way to engage then interact with fans directly.